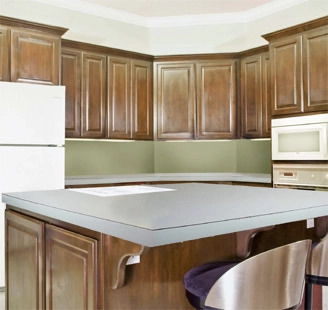 Rethink Refinishing® with a complete cabinet Color Change. 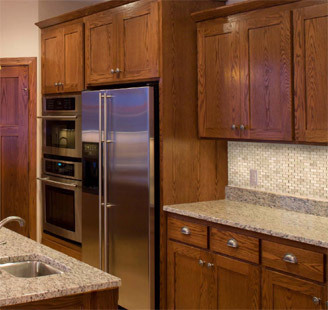 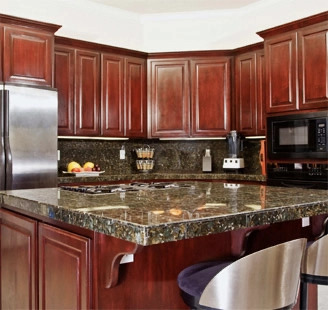 This process involves a much more dramatic effect than the other cabinet services such as traditional refinishing, refacing or even replacement. 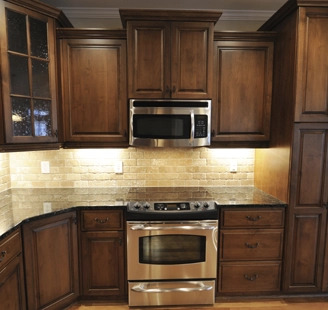 Often the change will involve going from a golden oak or whitewash finish to a cherry, walnut or black tone. 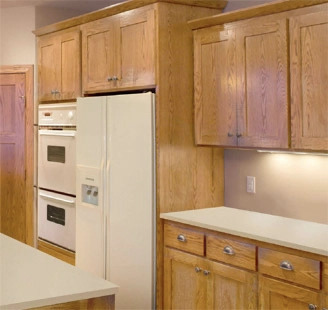 You will love the result of this transformation. 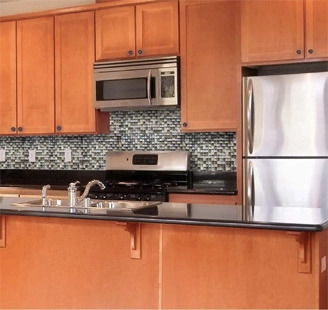 It’s a great way to give your kitchen a new look and change the entire feel of a room. 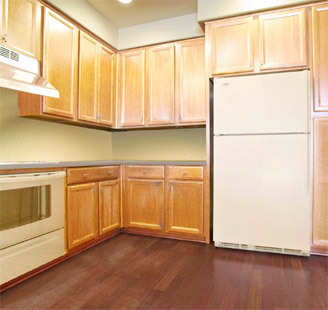 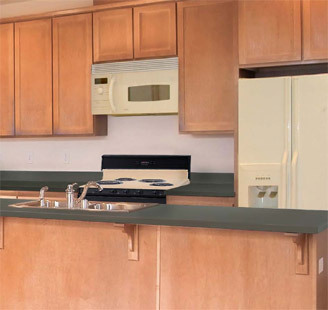 The Cabinet Color Change typically takes 3-5 days to complete.